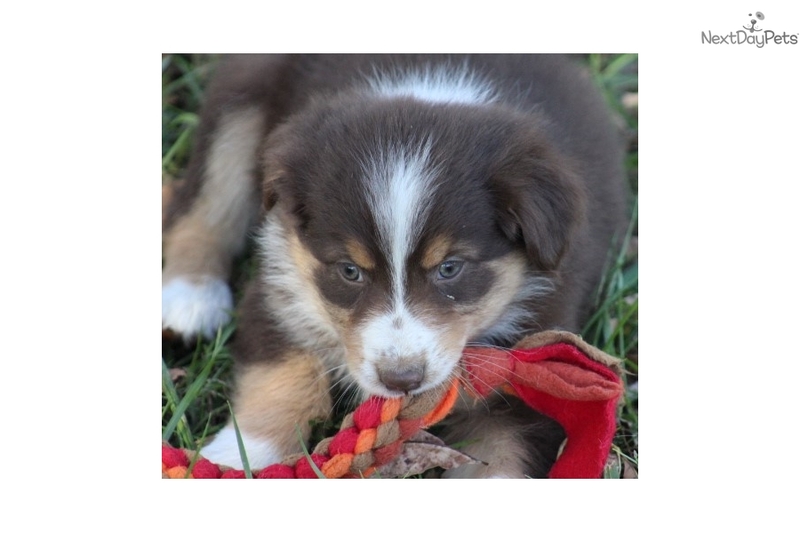 This Australian Shepherd nicknamed Breezy sold and went to a new family. Breezy is a gorgeous red girl who has white and copper trim. 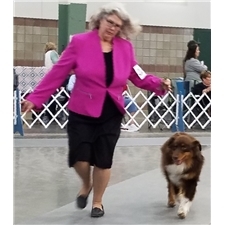 She can be registered with AKC. Breezy is sired by a grand champion. Her grandmother is also a conformation champion. We health test our dogs and are happy to provide that information on request. Breezy will be a great addition to any family. She is spunky and loving. Breezy will have all age appropriate vaccinations and de-wormings. We prefer pick up at our home but shipping is possible..